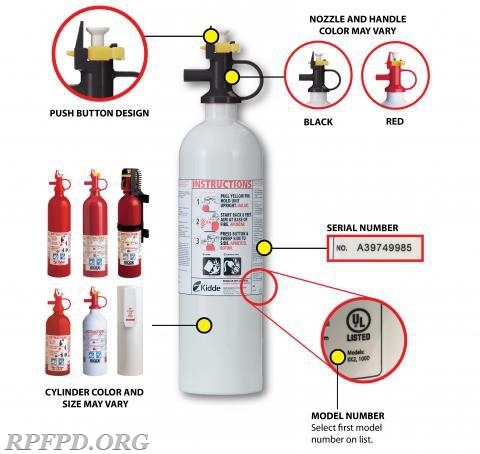 This recall affects some 37.8 million extinguishers that may fail to operate when needed. I strongly encourage every homeowner to visit the CPSC website and check to see if your extinguisher is included. If your device falls under the recall, you can contact Kidde at 1-855-271-0773 and they will issue a free replacement. PLEASE DO NOT IGNORE THIS NOTICE; YOUR LIFE MAY DEPEND ON IT.